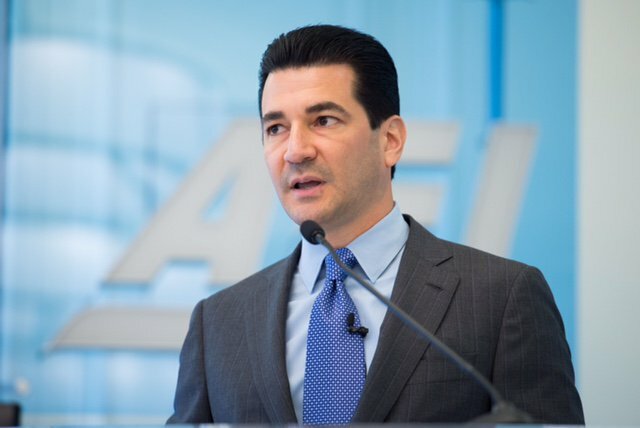 FDA Commissioner Scott Gottlieb, M.D., announced the next steps in their approach to implement the Produce Safety Rule that was established by FSMA. During the September 12th speech at the National Association of State Departments of Agriculture, Dr. Gottlieb outlined new measures the FDA will be taking, including compliance dates for agricultural water standards, recognized water-testing methods, and inspections related to non-water requirements of the produce rule. According to the press release, Dr. Gottlieb also announced steps the FDA will take to “address concerns related to the complexity and feasibility of implementing standards for agricultural water.” One proposed rule concerning agricultural water compliance dates, if finalized, would extend compliance dates by up to four years for produce other than sprouts. The press release states the reasoning behind this change is allowing the FDA to revisit those standards, ensuring they are implementable for farmers across the country. Sprouts are an exception here because of their high risk for contamination and will remain subject to original compliance dates. The announcement also covered key changes to produce farm inspections, water testing methods and training opportunities for producers and regulators. For more information, see the press release here and the full text of Dr. Gottlieb’s speech here.